Small businesses and startups benefit from highly targeted SEO campaigns that perform at 100% capacity maximizing the budget and identifying opportunities for further growth. Miromind delivers world class SEO services: whether you are targeting your local market or a specific niche globally – we find the best solutions customly developed for your business and budget. Local businesses have specific requirements when it comes to the search engine optimization. We perform in-depth niche analysis to gain insights about your target market and make your perfect introduction for the geo-specific search results. 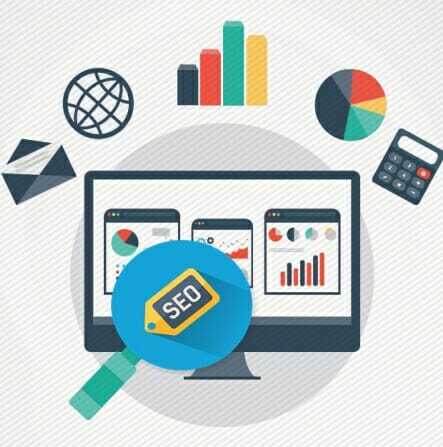 MiroMind’s customized SEO solutions for small business are tailored to your unique needs and requirements. There is no ‘one size fits all’ when it comes to SEO, especially for small businesses. We understand that small businesses require actionable solutions that deliver results on a limited budget. 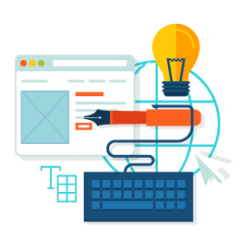 If you do not have the budget to waste, then out-of-the-box SEO solutions is not your option. We carefully analyze every client, identify their unique problematic areas and offer solutions that deliver maximum results on a minimum budget. With us, you will not be overpaying for the features and services that do not secure a great return on your investments. We evaluate your niche and business, offering the most effective solutions and making necessary adjustments to maximize your budget. Speak to our SEO consultant for small business today to discuss the opportunities for the growth and development. Why is MiroMind Your Top Choice For Small Business SEO?